HPS is a not-for-profit, member owned and member-operated super-regional group purchasing association that provides members a competitive contract portfolio, dealership pricing on furniture, finishes and equipment and interior design services. HPS has a very diverse membership of over 2,600 organizations throughout the Midwest, central and southern states, including hospitals, long-term care and senior living facilities, clinics and surgery centers, schools, universities, camps, senior feeding programs, county jails and sheriff’s departments, and other instrumentalities of government. HPS is supported by the annual dues/fees that members/participants pay to use the program and does not accept administrative fees from vendors based on member purchases. 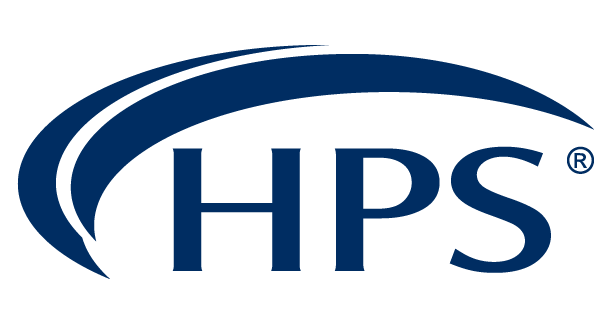 Overall management decisions are made by the HPS Board of Trustees comprised of administrators at HPS member organizations. In addition, all contract decisions, including recommendations for bidding and negotiations and contract awards, are made by seven different advisory committees made up of members. HPS is an affiliate of MedAssets, and offers additional value by giving members/participants access to MedAssets’ national program, including a national contract portfolio and additional cost/revenue/decision support management solutions. The combination of the national presence of MedAssets and the solid reputation of the HPS program has created a very solid partnership between the two organizations. One of the strengths of HPS has been a very strong and competitive regional food purchasing program, evidenced by the consistent top 10 finish in FoodService Director magazine’s annual GPO survey. In 2006, HPS was ranked 5 th in the nation for food purchasing among GPOs for the second year in a row.